With all the choices out there for grips making the correct one can be tough.If you were considering these grips then the choice is easy. 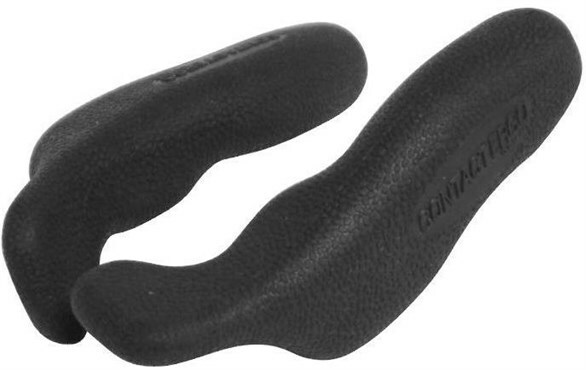 Get them.They are extremely easy to fit and offer a soft feel with immense grip in its rubber texture. Definitely a purchase done right for me. I highly recommend these grips. Excellent product comfortable easy to fit and not as cold to the touch as bare metal bar ends . look better than most others too . Nice additon to ergo grips! I really love these bar ends. Enables me to adjust my riding position to suit all terains. Look great on my new Giant Talon!